What should I be looking for in a private investigator? When hiring a private investigator, make sure they are licensed, insured, and vetted. You can verify current license status on the Washington Department of Licensing website for free. All investigators should be able to provide their license and proof of insurance upon request. By vetted, we recommend looking for their membership in investigative associations. 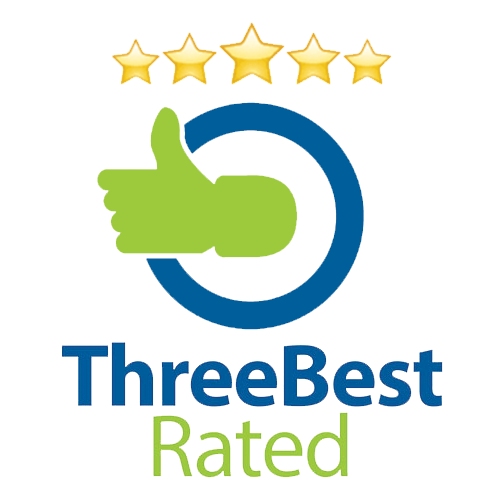 These associations usually review their members, making sure they offer quality service. 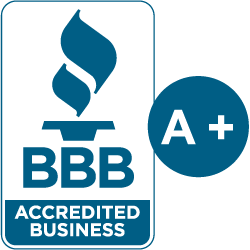 You can check with the Better Business Bureau for an investigator’s membership and status. 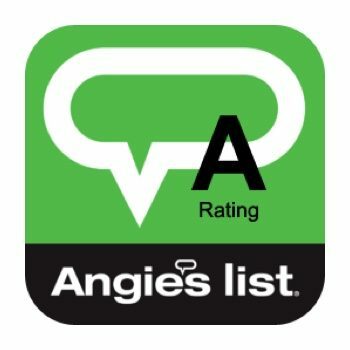 Also look for reviews on Google, Yelp, and Angie’s List. How do I get started hiring a private investigator? Then what? However you are comfortable! Email or calling is best. Once you explain your case and the investigator agrees to take it, a contract will be drawn up detailing the service to be conducted. After being reviewed and signed, the investigator will conduct the investigation, keeping you properly apprised of the case. At the end of the investigation, the investigator will provide a detailed report, any evidence collected, receipts, and an invoice for your records. As much as possible! The more information you have can streamline an investigation, saving time and money. The information provided could save an investigator hours searching for knowledge you already have. No detail should be left out, because it could assist in finding the best course of action and resolution. We are able to process all major credit cards. We also accept checks and cash. 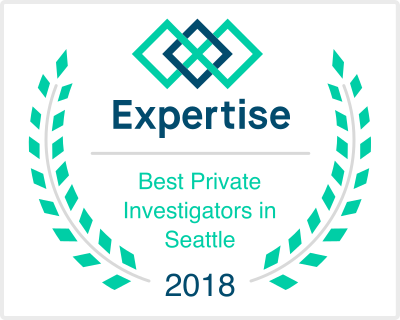 What guarantees do I get with a private investigation service? Due diligence. There are no guarantees of results in private investigations, unfortunately. All that can be guaranteed is that your private investigator will exhaust every rational avenue to bring closure to your case. Example: We can’t guarantee a person will do an act while watching them. What kinds of cases will Rain City Investigations, LLC decline? We do not conduct locate investigations or give contact information of celebrities/public officials. We also do not conduct surveillance in stalking cases.